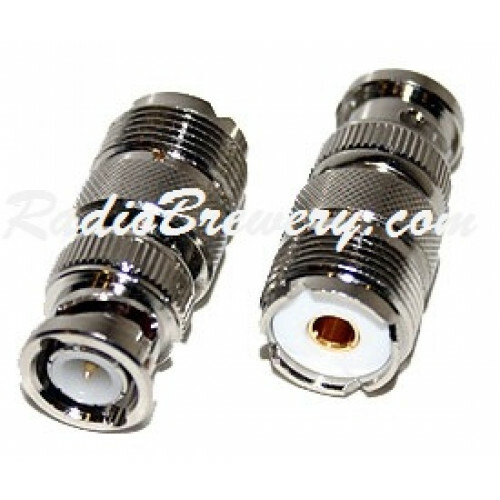 BNC Male to SO-239 Female end Connectors. Allows use of Antenna cables with a pl-259 connector to fit into radios requiring a BNC. 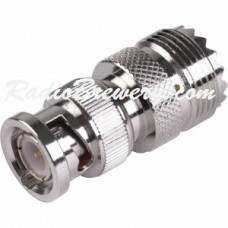 Great for Radio Scanners, Handheld CB's & Amateur equipment.